A rural scene in western Iowa. 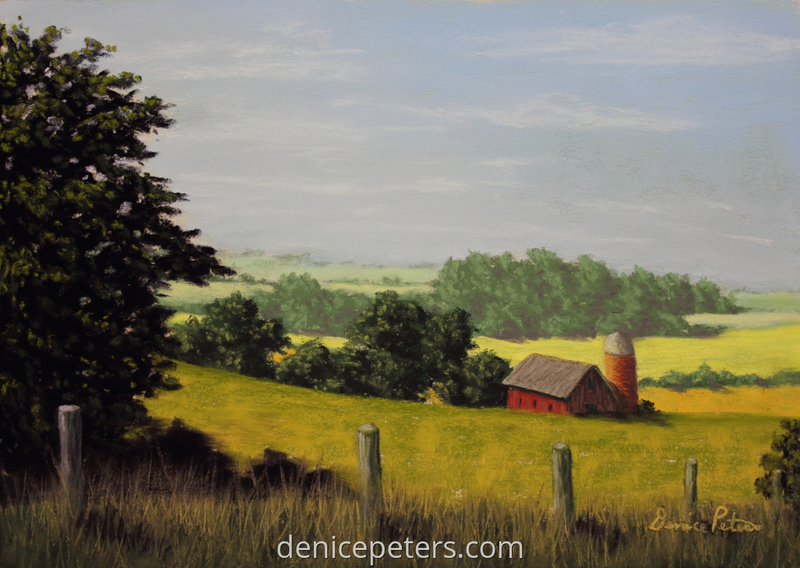 I loved the distance and light in this scene with the old barn and silo, just made it perfect. Small painting on Uart.